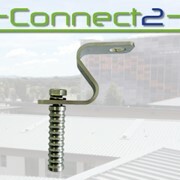 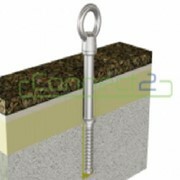 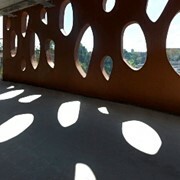 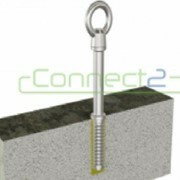 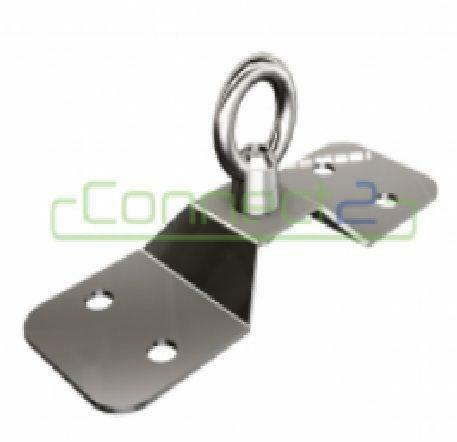 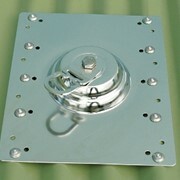 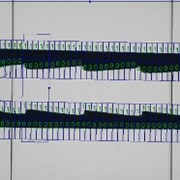 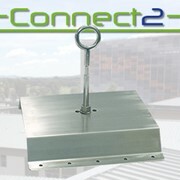 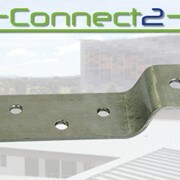 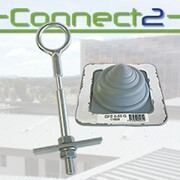 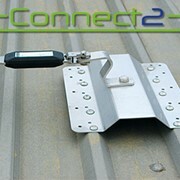 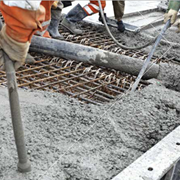 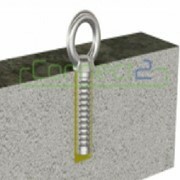 Anchor is designed to provide a secure system into concrete soffit. 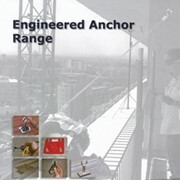 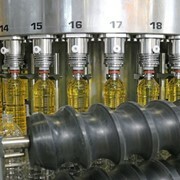 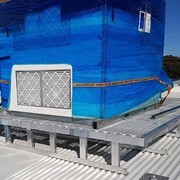 Mention IndustrySearch so Safemaster Height Safety Solutions can best assist you! 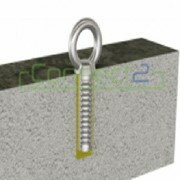 Get a callback from an expert at Safemaster Height Safety Solutions to help answer your questions.